We welcome your emails and letters. We want to hear what God is doing in your life. And when you have a need, we want to pray for you. Thanks for keeping in touch. 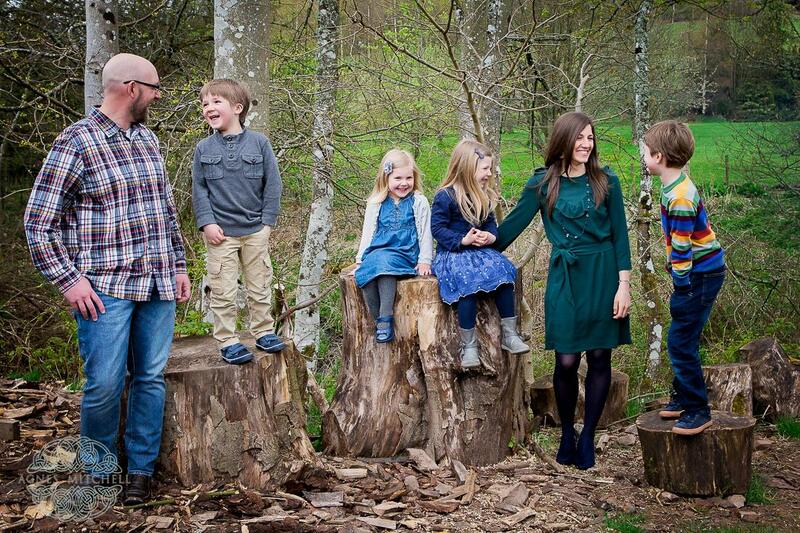 You can send us a message in the contact form below, and sign up for our e-newsletter and prayer team emails to stay connected with what God is doing through our family's ministry in Scotland.